Royal Brunei Airlines will restart its flights between Brunei and Brisbane in June 2019. 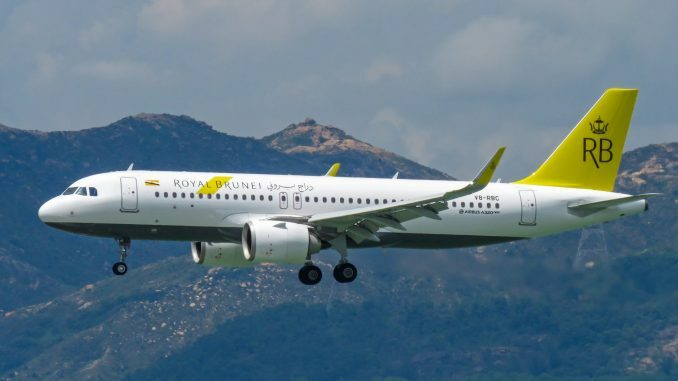 The flag carrier of Brunei will offer a four times weekly service, which will be operated by the airline’s brand new Airbus A320neo aircraft. Brisbane was the second city in Australia that Royal Brunei Airlines flew to in 1994 via Darwin. In 1997, the airline operated its inaugural nonstop flight between Brunei’s capital Bandar Seri Begawan and Brisbane. However, the service was suspended in 2011. Royal Brunei Airlines’ network covers a number of destinations in Asia. Furthermore, the airline offers flights to Dubai, Jeddah and London Heathrow. Brisbane will be its second destination in Australia, after Melbourne, in its current flight schedule. 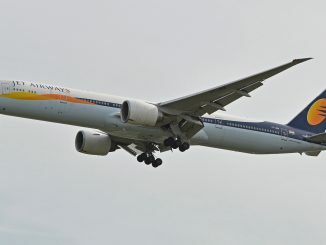 Long-haul services are operated by a fleet of five Boeing 787-8 Dreamliner aircraft. 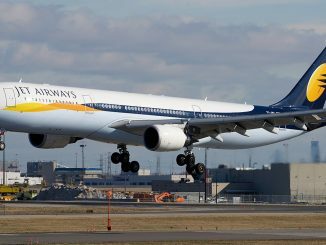 Airbus A320neo, as well as Airbus A320ceo airplanes, are also part of the airline’s fleet.